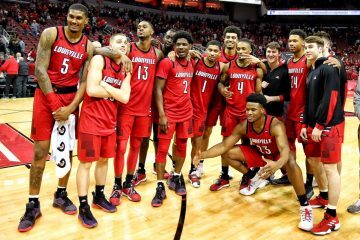 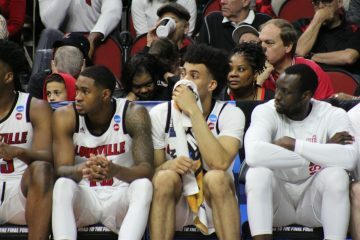 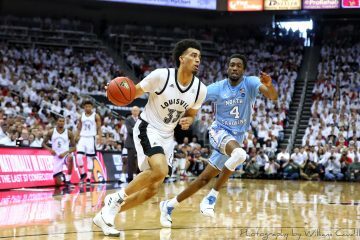 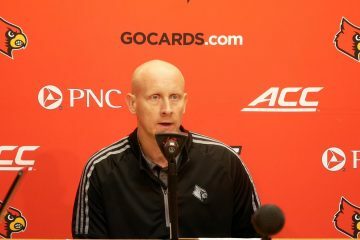 Louisville men’s basketball head coach Chris Mack sat down with members of the press on Wednesday afternoon to offer a recap on the season plus some thoughts on the future of the program. 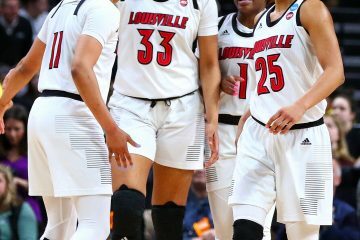 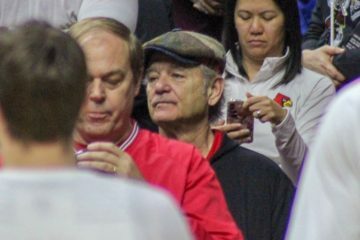 In Mack’s first season the Cardinals had a 20-14 record and made the NCAA tournament as a seven-seed but suffered a disappointing loss to 10th-seeded Minnesota. 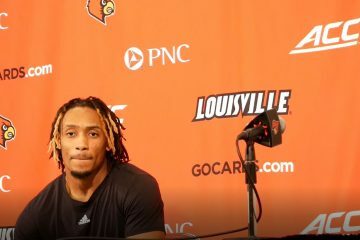 When asked to grade the season on an A to F scale, Mack gave the Cardinals a B.